In our Autumn issue of Nature's Home magazine (out now!) we tell the story of Etta Lemon, 19th-century co-founder of the RSPB, as told by author Tessa Boase. Back in the late 19th Century, the threat to wild birds came not from climate change but from milliners, who fuelled a demand for feathers that saw birds killed in their hundreds of thousands – purely to decorate the hats and accessories of fashionable ladies. Both plumes and whole, taxidermied birds from across the world were de rigeur. But not all of Britain’s ladies were prepared to turn a blind eye. Appalled by the slaughter and alarmed by plummeting numbers, these women galvanised a movement to save the birds. When their individual campaigns finally came together, the RSPB was born. Below, Tessa Boase introduces five women who built the RSPB. 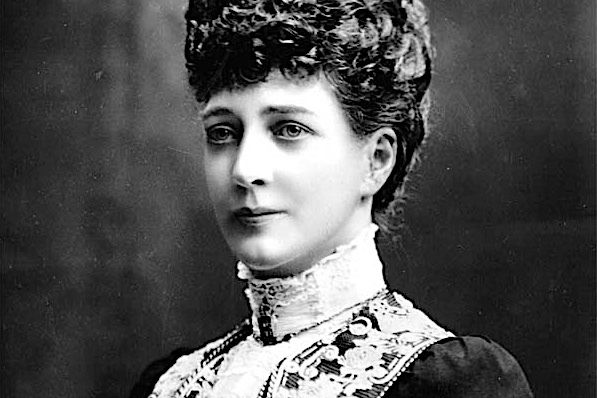 Emily founded the Society for the Protection of Birds in Didsbury, Manchester, in 1889, in a bid to save the crested grebe – a milliner’s favourite. 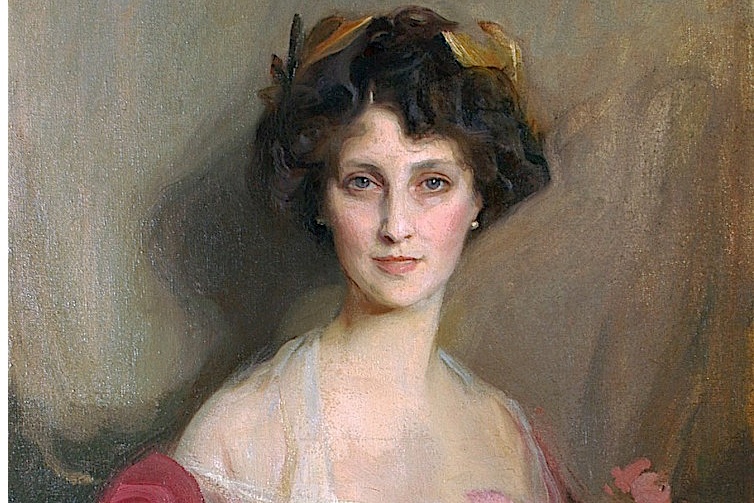 When her group merged with the Croydon women (below), she took on a lesser role as Vice President. Gentle and compassionate, she spoke only once at an AGM. This formidable conservationist set out to save the world’s birdlife from the insatiable plumage trade. In 1892 she married Frank Lemon, the barrister who would go on to draw up the Society’s constitution. Both were deeply involved with the RSPB for the rest of their lives, each serving as Honorary Secretary. Etta became known as ‘The Dragon,’ and ‘Mother of the Birds’. A fervent Christian, Eliza Phillips set up the ‘Fur, Fin and Feather Folk’ in her home in Croydon, Surrey, 1889. Here the young Etta Smith first came to tea and debated the bird issue. The two were to form a formidable team. 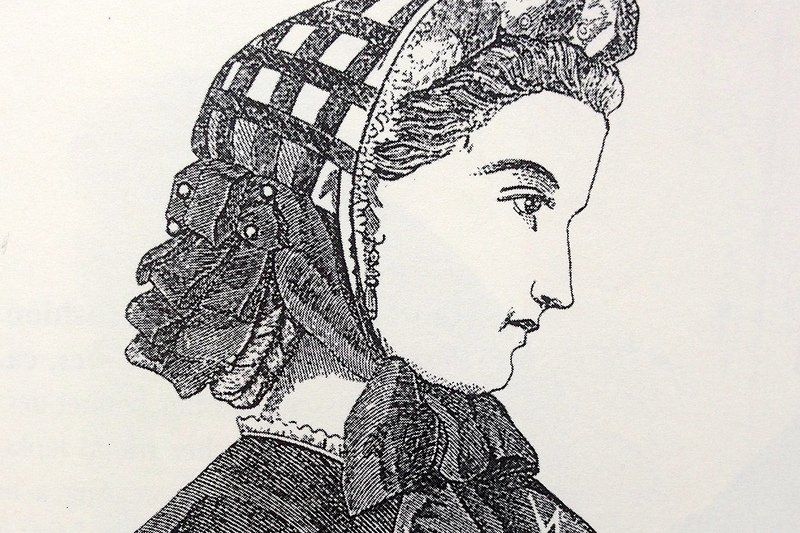 Eliza was head of publications at the early SPB, writing trenchant pamphlets to raise money. She died before seeing any change in women’s lust for feathers. The Duchess was a humanitarian aristocrat behind a roster of good causes – from pit ponies, to girls’ education, to caged birds. She was president of the RSPB for 60 years until her death. However, ‘Winnie’ habitually wore game feathers in her hats from the Portland estates in Nottinghamshire and Scotland – sending out a confusing message. 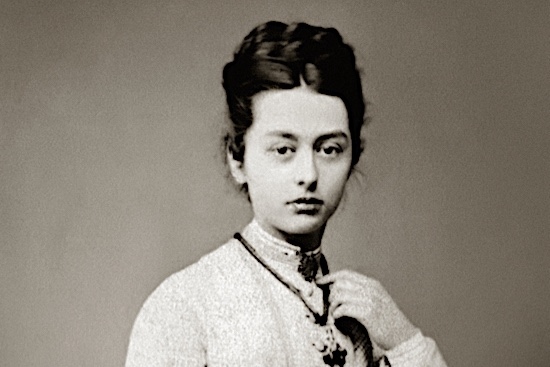 As the fashion-conscious wife of the adulterous King Edward VII, ‘Alix’ put her influential name behind the bird protection movement in 1906. The Queen possessed dresses decorated with hummingbirds, but had never before thought about their provenance. 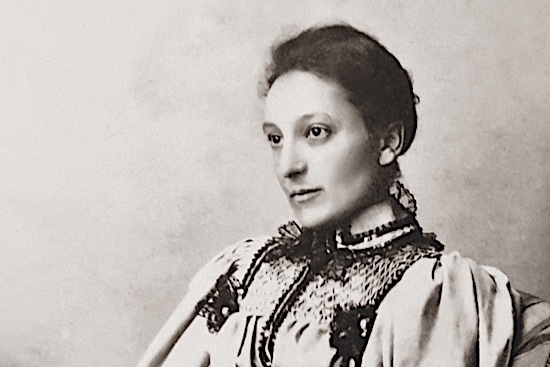 Learn more about the story of the women who fought for the birds, the women who fought for suffrage and the world they shared, in Tessa Boase’s book Mrs Pankhurst's Purple Feather: Fashion, Fury and Feminism – Women's Fight for Change (2018), £20 from the RSPB Shop - where profits help nature. * In lieu of an existing portrait, the sketch representing 'Eliza Phillips' is of an unnamed woman.